Google+ Mommy Moments with Abby: After on a Wattpad? So, I love books. As a mom I rarely get to read, but find occasions to get a few pages in here or there. I've often thought about maybe jotting down a few words of my own when the kids are in school. We've all got a story to tell, who knows, someone may want to read mine. I've always pictured book writing either with your standard computer and even more old school a pen and paper. In today's world however, I should have known that their is an app for that! So, in my searches for my next good, but spread out read, I came across a new series, After, and its author Anna Todd on One2One Network. 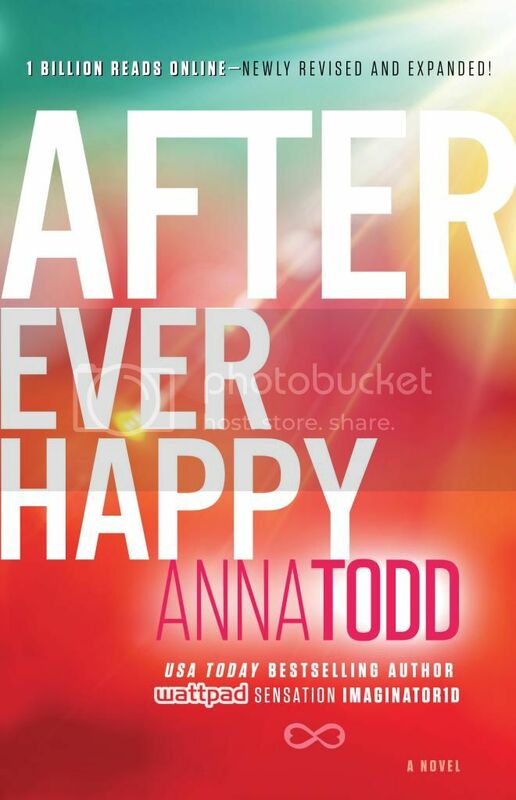 It turns out that Anna Todd wrote her book After on her phone as a hobby. It went on to become a four-book series by Simon and Schuster with the first installment released in October and Paramount Pictures has the film rights to adapt the story for the big screen. Now, that is a hobby that pays off! Now for the obvious question, how does a person go about writing a book on their phone? Apparently, by using an app of course. 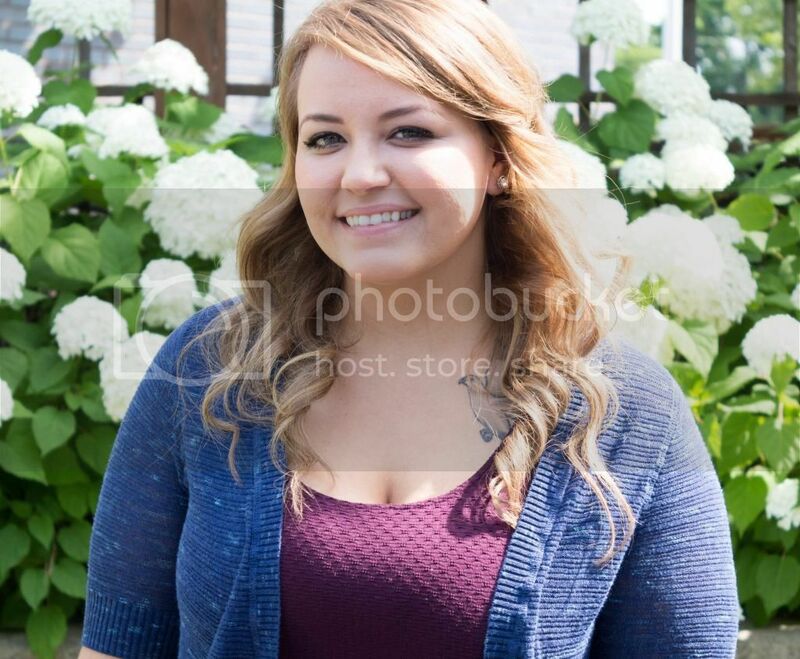 Last spring, she wrote her book on Wattpad, a free social reading and writing app under the nom de plume imaginator1D. 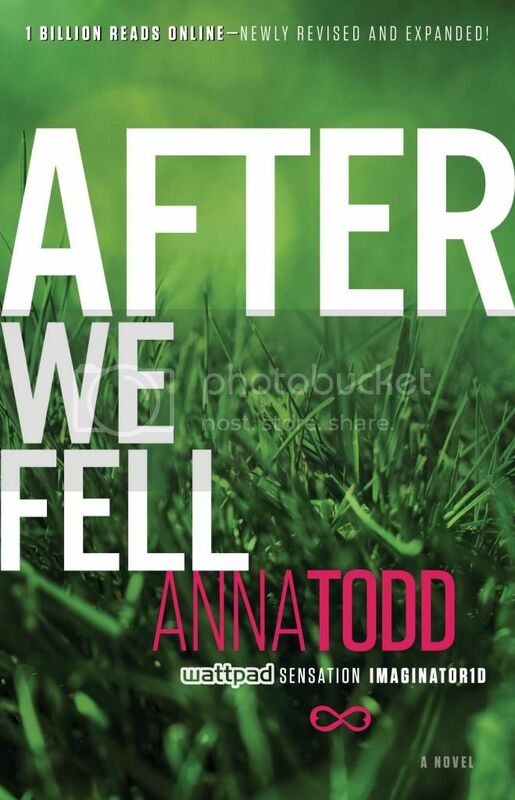 Every few days Anna would use Wattpad to publish a new installment of her story about a young girl Tessa and her on-again, off-again relationship with Hardi. Her fan base grew and her pages have been viewed more than a billion times with over 6 million comments! So, I wondered who this Anna person was. It turns out she is a first time writer. Married one month after her high school graduation and held a number of odd jobs while her husband went on 3 deployments to Iraq. It wasn't until she wrote her story in between errands and appointments that she considered becoming an author. 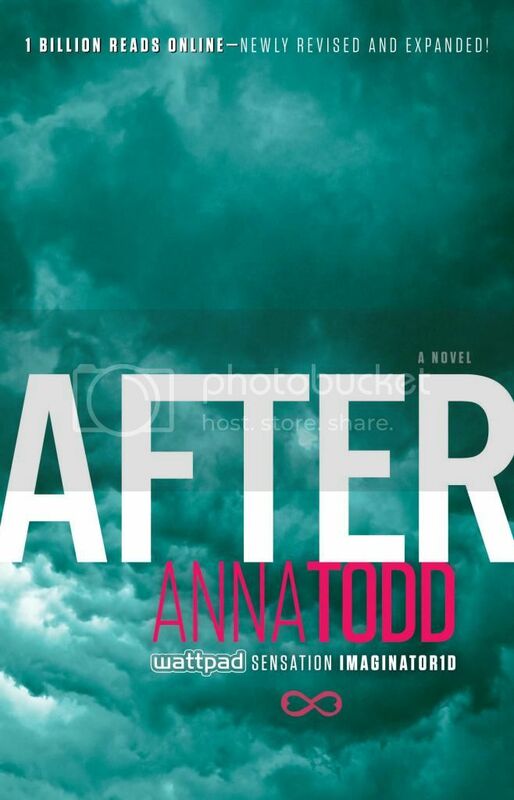 Her story, After, is about Tessa Young. Tessa goes to school at Washington State University and the British bad boy who stole her heart. One can only imagine the array of emotions that Tessa goes through in this book. It became so popular that Gallery books, an imprint of Simon and Schuster published the first installment of the novel which went on sale October 21, 2014. I find it to be amazing that it was written on an app, Wattpad. Wattpad is the world's largest community of readers and writers connecting over 40 million people the world over who share a love of reading and writing. What is even more amazing to me is that Wattpad stories are free. You can use it on a variety of devices like your phone, tablet, or computer. It creates a link between readers and writers and everyone participates in story writing. you can share plot suggestions or art and music to go with stories you've read. It allows people to be a part of the stories they love. Writers can post the stories one chapter at a time so the readers can keep coming back for more with the convenience of getting an alert whenever the latest chapter is posted. That is what I call instant gratification. Wattpad has more than 40 million people and 80 million stories. It is no wonder that people spend more than 9 million minutes a month reading on Wattpad as it has stories in over 50 languages. Did I mention it is the word free? Most of it's readers, 85% use it on their mobile devices. Who knows maybe I can pull an Anna Todd and still become a writer in my spare time. 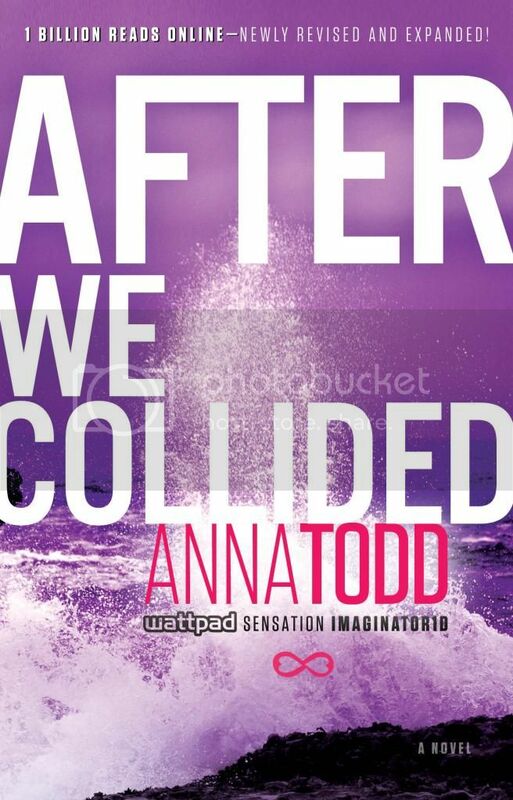 Disclosure: I participated in the After by Anna Todd blog program as a member of One2One Network. I received compensation but all opinions are my own.